Wedding rings. 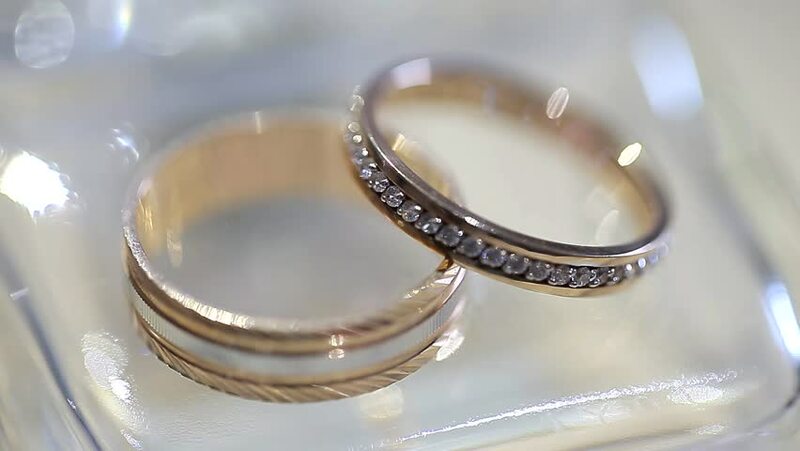 Wedding rings lie on a transparent stone. hd00:20Wedding rings on the Eiffel Tower. Wedding rings lie on the Eiffel Tower. Symbol of Paris. hd00:10Holiday eggnog cocktail with dark rum and milk garnished with nutmeg. 4k00:08Colorful macaroons on the table.